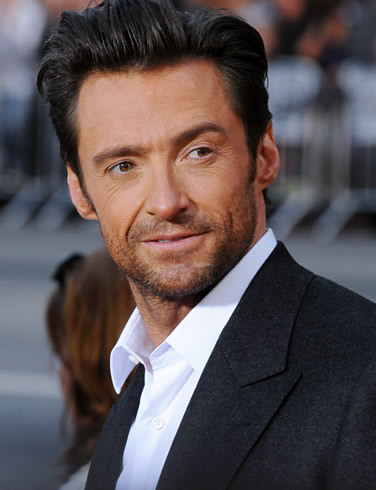 Musical Theatre News: Les Miserables Movie in 3D? Les Miserables Movie in 3D? In a recent interview with Hugh Jackman (who is playing Jean Valjean in the forthcoming film of Les Miserables), he confirmed that shooting begins next March and that filming in 3D is being considered. It is currently under discussion and some tests will be done soon to see if it is viable. Jackman said: "We shoot in March. I am going in the next couple of weeks to do my first tests there. I auditioned for it and had about a 3-hour audition for it about 3 months ago. I'm really pumped about doing this. I've done a lot of musicals and I've done a lot of movies, so this feels like something that I've been waiting to do. It's always interesting - how do you actually convey thought through song? We're used to the convention on stage. In film, we used to be used to it, and now sometimes it works and sometimes it doesn't. You need to be fresh and really look at the material. The director Tom Hooper is basically gonna do it, screen it, look at it, and see if it adds something genuinely or not. I mean, the strength of Les Mis is in its characters and the emotion, so if it aids that, fantastic. If it doesn't I'm sure we won't. It is not like there are massive special effects in Les Mis." The film of Les Miserables is due to open on December 7th, 2012.